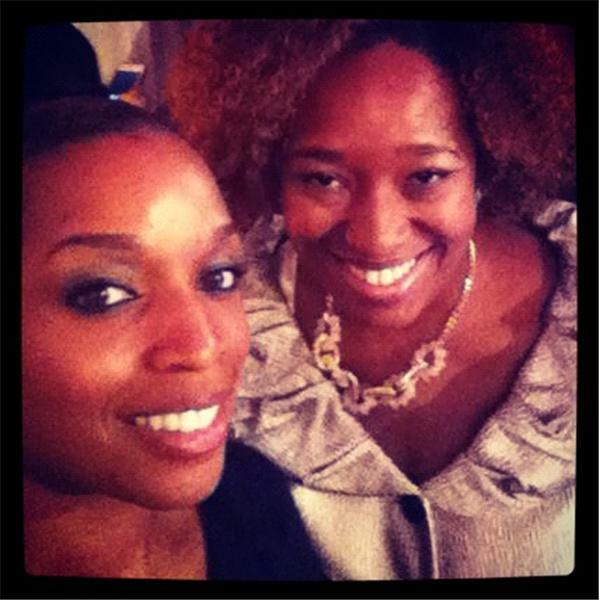 Hosts Nyree & D'Nyree give you a hilarious and real take on life, love and living in the big city as single black women. (It's like eavesdropping on two friends having a private conversation. Actually, you ARE!) Along with special guests, they tackle today's topics with love, intellect, & a healthy slice of "Momma's Wit"...and they don't hold back! It's about time somebody told the truth! Welcome to The Cake. ARE YOU OBSESSED WITH SCANDAL? We are! And will be chatting up ALL THINGS POPE on this episode. SPOILERS GALORE! (So if you haven't seen it... sorry. But seriously...you haven't?!!) Sure, Liv Pope is smashing the leader of the free world, but they have no choice!! It's TRUE LOVE!! Which is all fun and games when Shonda Rhimes is writing the story...but what about in real life? Could YOU be a real life Olivia Pope and, if it's true love (and really complicated) is it justified? The Nyree's will share their own stories (...and how you can get out alive!) PLUS... Since we're discussing KW, we might as well go ahead and talk about DJANGO UNCHAINED why we believe Spike & Travis need to have ALL THE SEATS. ALL OF THEM. "THE NAPPIES"!! THE 2012 "NATURAL HAIR AWARDS" SHOW! Maybe You DON'T HAVE IT because you DON'T WANT IT! CLINGY, INDEPENDENT OR SORTA INTERESTED. WHERE'S THE MIDDLE? ONLINE DATING: The Hunger Games Edition & How To Get OVER! "Bitter Brothers: Black Male Bonding"
The DL Diaries... and, Are you done with Black Men? IS THE GRASS REALLY GREENER OR IS IT JUST...THE FERTILIZER?